The S2UI28 has direct support for JCI's N2 bus as both a Slave and as a N2 Bus Master (Supervisory Controller). As a N2 Slave the S2UI28 allows the Supervisory Controller to read and write to the S2UI28 to display various BMS information. 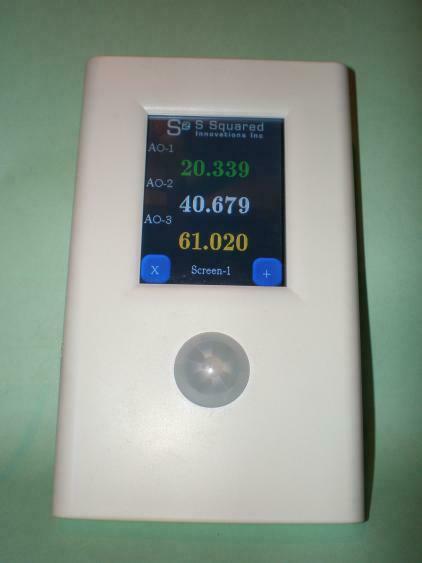 As a N2 Master (a mini Supervisory Controller), the S2UI28 can be connected to a small N2 network to display and modify various N2 field device data points (AI, AO, BI, BO, etc).